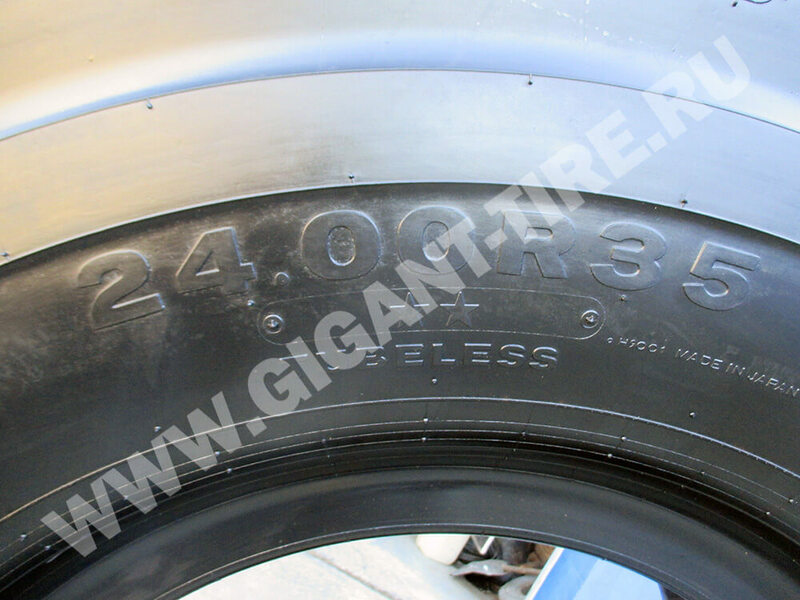 New 24.00R35 Bridgestone VMTS – the V-Steel M-Traction S radial tire features a deep traction design with heat and cut resistant tread compounds. 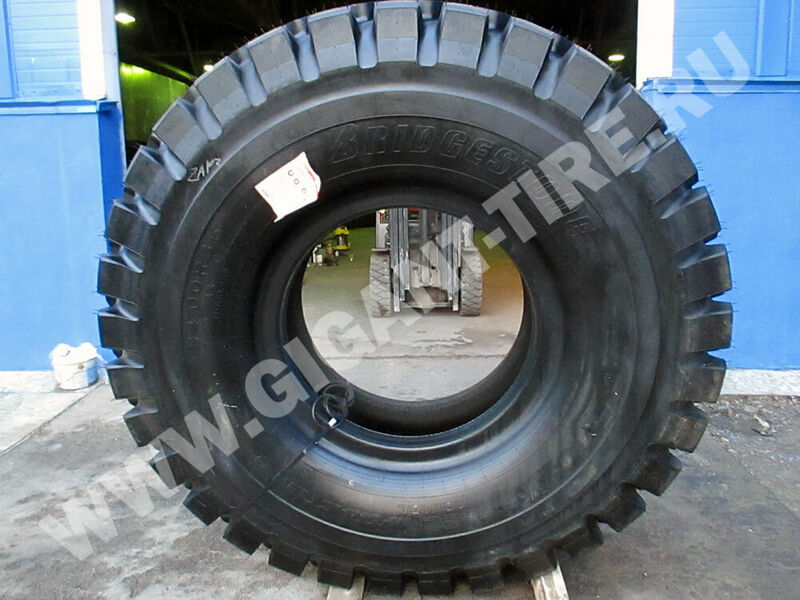 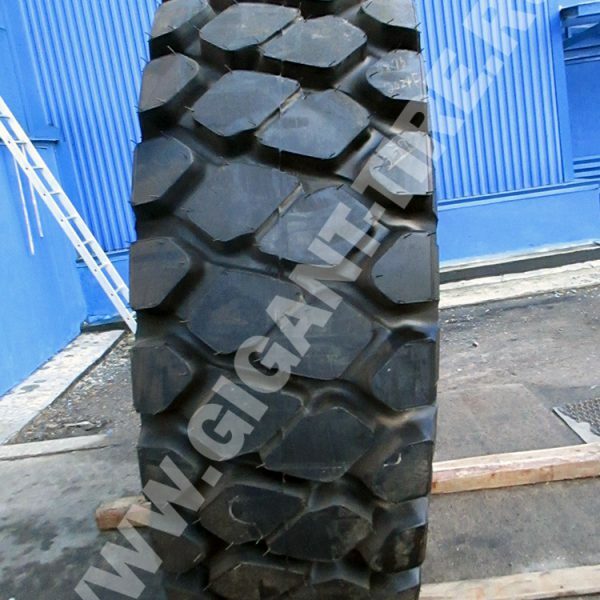 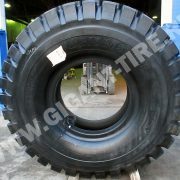 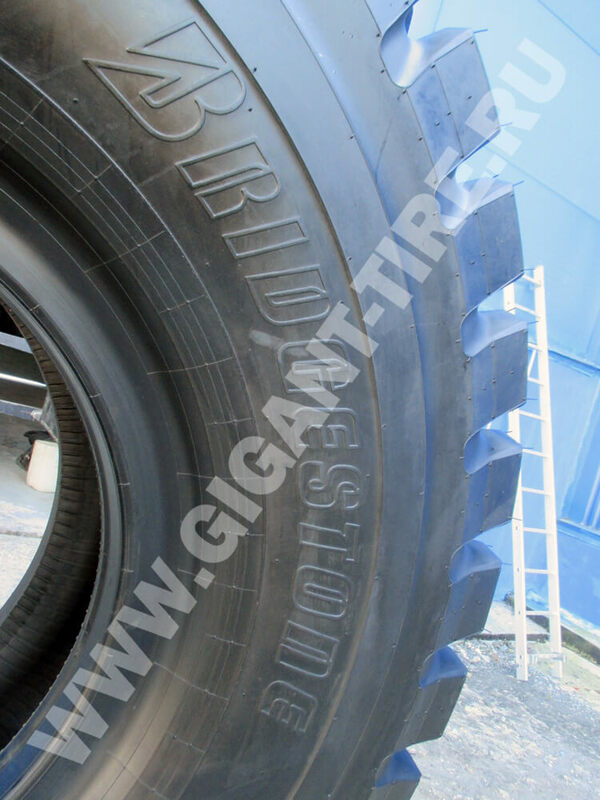 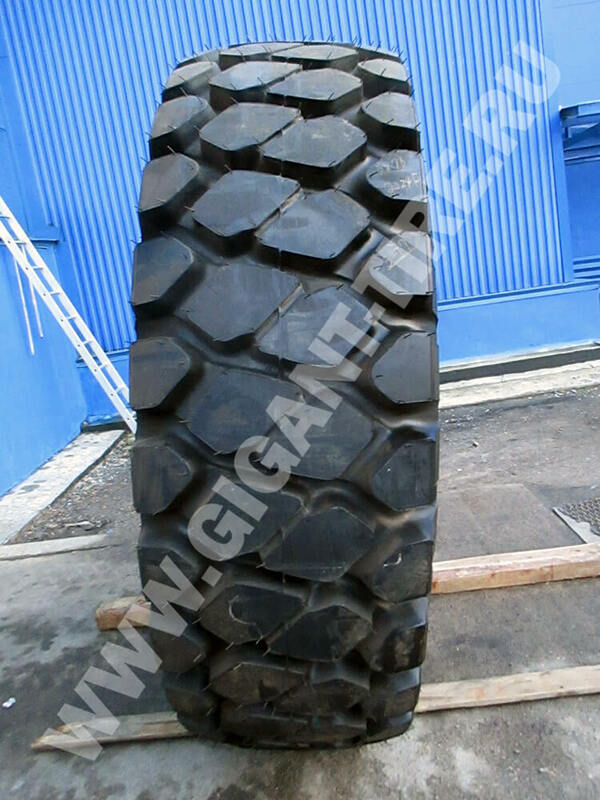 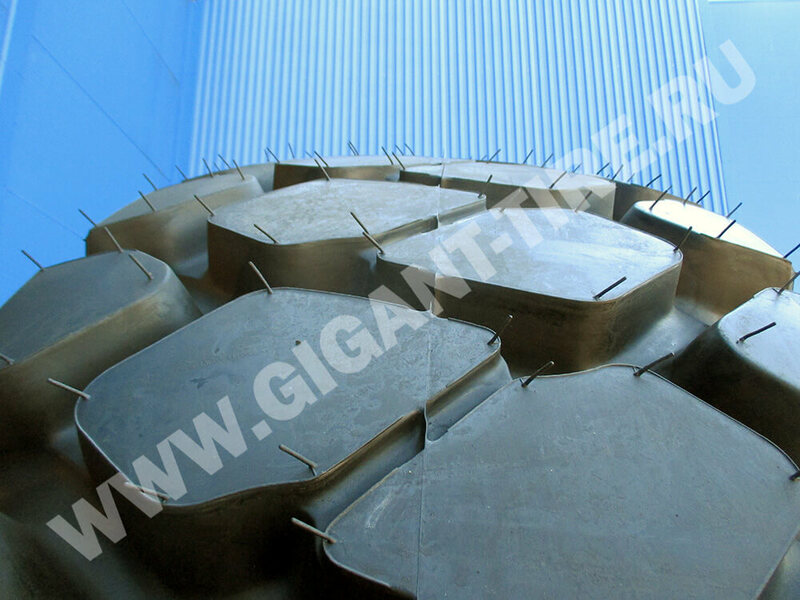 It is OTR tire for off-the-road dump trucks, graders and scrapers (earthmove equipment) with non-directional deep E-4 tread pattern for strong traction, especially resistant to side-slipping. 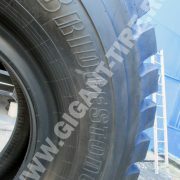 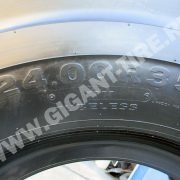 High wear resistance ensures long tread life. 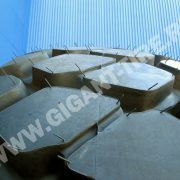 Applicable for muddy or soft surfaces.